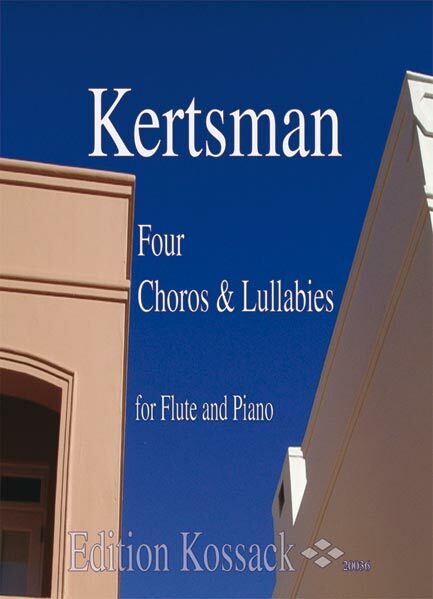 Each individual part of the "Four Choros and Lullabies for Flute and Piano" cycle was written in New York in the late 1980's and early 1990's under diverse circumstances and for various reasons or occasions. They were conceived during a rather bohemian phase when I was heading an original jazz ensemble, Amazonica Universal Orchestra, and often participating in studio recordings besides writing for the concert stage. Carnival Etude - "Birita in Boston"